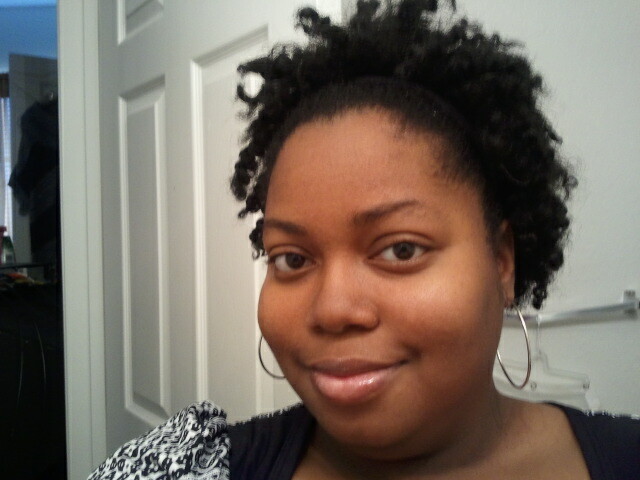 ← Just a few wash n go pics! Hey guys this post is part of a ongoing series that I will try to update monthly. 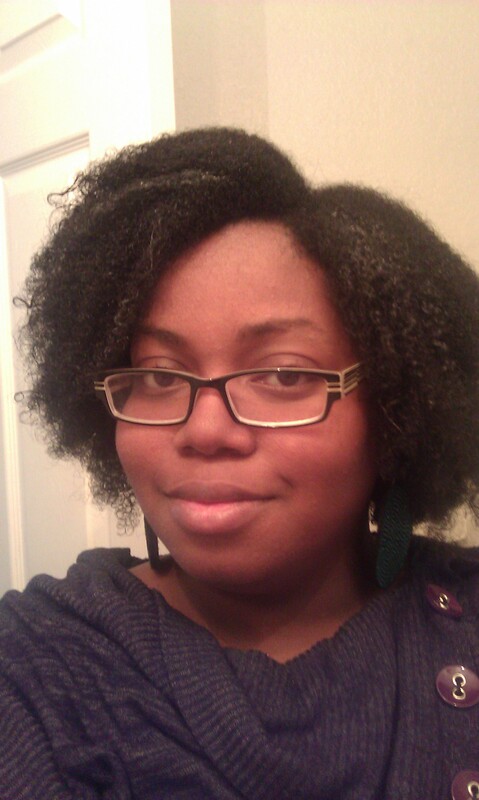 I keep running across random pictures of my hair from 2011 and 2012. So as I run across them I will be doing a side by side comparison of the growth achieved, my mindset then and what my new hair goals are! Yay!! Would love to hear your comments/feedback!